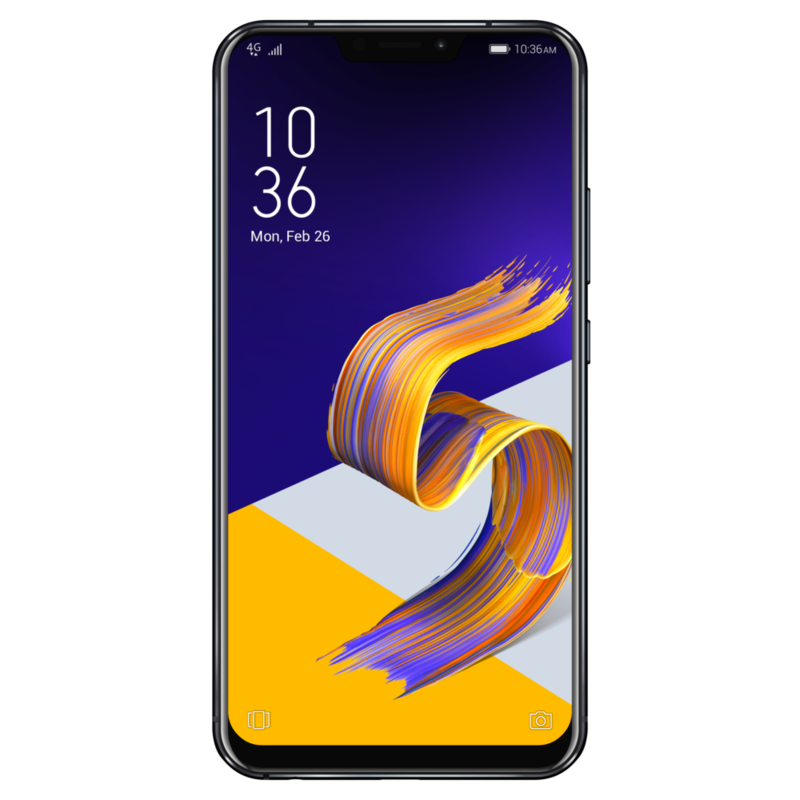 Asus announced the ZenFone 5Z at the MWC 2018 event but it took the Taiwanese company until earlier this month to bring the flagship killer to India. At the time of unveiling the ZenFone 5Z in India, the company confirmed that three variants will be sold in the third leading smartphone market in the world, but up to now, only two variants have been available for purchase. Asus ZenFone 5Z comes with 6/64GB, 6/128GB and 8/256GB memory options, but for the past several weeks, only the former two have been available in India. This changes beginning July 30th, where the company has just confirmed that the premium 8GB RAM and 256GB storage variant will begin selling at just INR 36,999, which is about $540. This is crazy stuff from Asus considering what the ZenFone 5Z packs on the inside as well as the features that tag along. We are looking at a device that has a 6.3-inch 18.7:9 notched display screen with a FHD+ resolution, a Qualcomm Snapdragon 845 processor under the hood, a dual-lens 12MP + 8MP camera on the back, a 3300mAh battery, USB-C with support for Quick Charge 3.0 and AI charging for better battery health, a 3.5mm audio jack and runs Android Oreo out of the box, among other goodies. With such massive raw power and storage amount that can still be expanded via a microSD card of up to 512GB, there’s no doubt that Asus ZenFone 5Z is the best smartphone for heavy media consumption. Also, the pricing of the phone means that the likes of OnePlus 6, Huawei Honor 10 and even the newly launched Huawei Nova 3 won’t be having the easiest of times in the Indian smartphone market. Asus has partnered with a number of players in the Indian market to offer ZenFone 5Z buyers some exclusive offers. For instance, if you buy any variant of the phone using Axis Bank credit and debit cards, you get INR 2,000 off the price; Flipkart has a Complete Mobile Protection package for INR 499 instead of the usual INR 2299; while those on Jio will get a cashback of INR 2200, among other offers announced earlier this month.